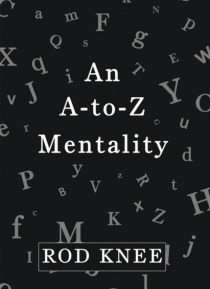 Heres what you can look forward to An A-to-Z Mentality It offers something differenta twist on the many literary options that are out there today. Author Rodney Etheridge presents a simple read that touches on facts, life experiences, personal opinions, and views of common, everyday words and phrases using the letters of the alphabet. He seeks to touch and connect with everyone on a personal and o… r realistic level.